UNESCO has censured Israel for limiting Muslim access to Jerusalem’s Al-Aqsa mosque compound, which has recently become the flashpoint for bloodshed and violence amid mounting tensions over the holy site, sacred to both Muslims and Jews. The resolution, passed Wednesday, “deeply deplores the recent repression in East Jerusalem, and the failure of Israel, the Occupying Power, to cease the persistent excavations and works in East Jerusalem particularly in and around the Old City." 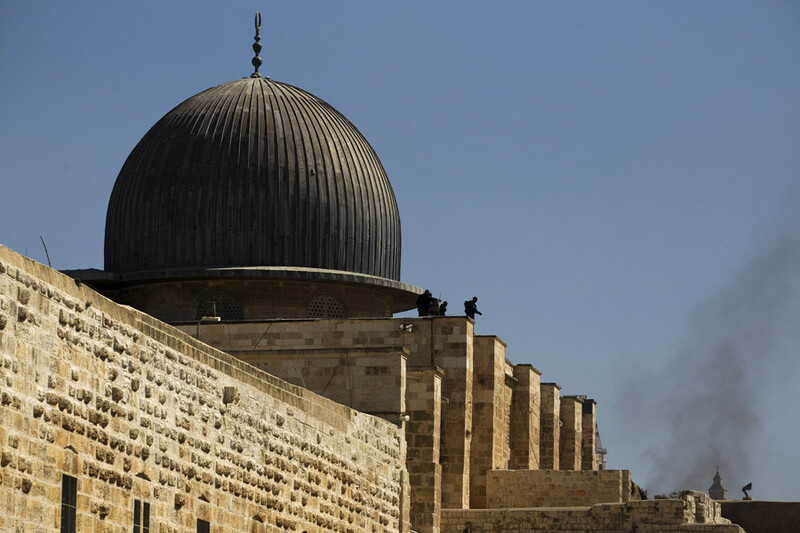 According to Ynet, a news website in Israel, it also "strongly condemns Israeli aggression and illegal measures restricting freedom of worship and access to the holy Muslim site of the Al-Aqsa mosque." According to diplomats, the UNESCO resolution also reaffirmed that two other holy sites in the West Bank, the Tomb of the Patriarchs in Hebron and Rachel’s Tomb in Bethlehem, “are an integral part of Palestine.” It was passed with 26 votes for and six against – the US, the UK, Germany, the Netherlands, the Czech Republic and Estonia. There were 25 abstentions, including France, diplomats said. The draft resolution was modified at the last minute to drop a controversial clause that laid claim to Jerusalem’s Western Wall (also known as the Wailing Wall) as a space reserved exclusively for Muslims. According to Israeli diplomats, that clause (proposed by several Muslim states) would have declared the wall an "integral part" of the Al-Aqsa mosque compound, a potential first step to forbidding Jews from approaching the holy site where they pray and slip written prayers into the wall’s cracks. The problem is that the wall, located in the southeastern corner of the Old City of Jerusalem, is sacred to both faiths. Jews call it the Temple Mount, the holiest site in Judaism. Muslims call it Haram al-Sharif, referring to the compound's Al-Aqsa mosque as the holiest Islamic building outside Saudi Arabia. Jerusalem’s Old City and walls are on the UNESCO list of protected world heritage sites. International Jewish groups and the Israeli government mounted a campaign against the proposed resolution. Clashes between Israeli police and Palestinian protesters at the compound last month are thought to have triggered an outbreak of violence in Israel and the Palestinian territories. 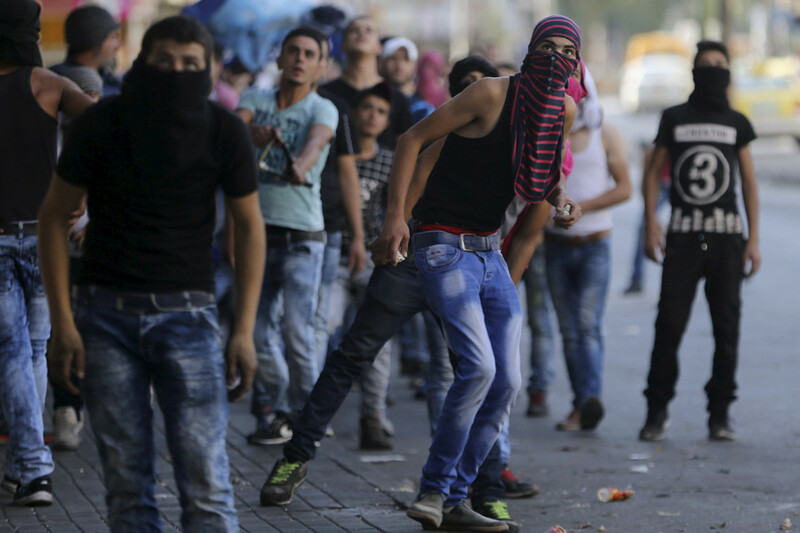 At least 42 Palestinians and eight Israelis have died since mid-September. The unrest is thought to have been provoked by what Palestinians say are increasingly frequent Jewish visits to the compound, which is officially under Muslim administration. The “status quo” at the Temple Mount, in place since 1967, when Israel captured the site in the Six-Day War, bans Jews from worship on the mount, but allows them to visit. 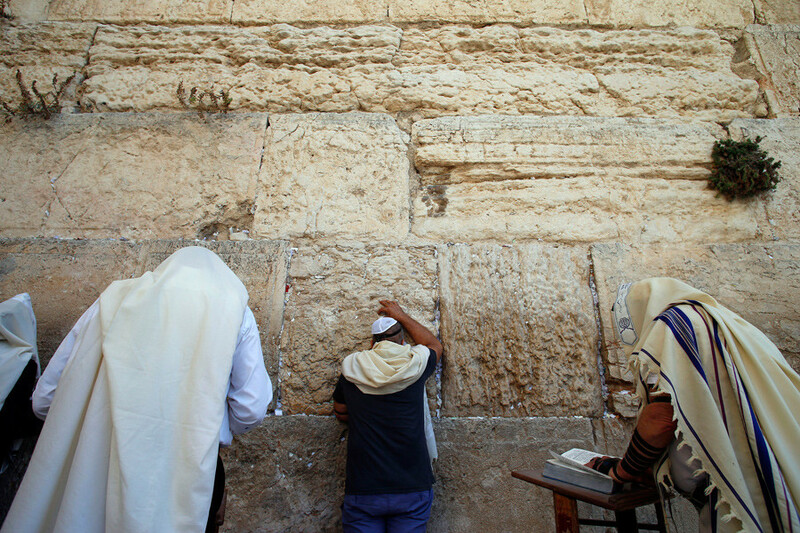 Jews may pray at the adjacent Western Wall. 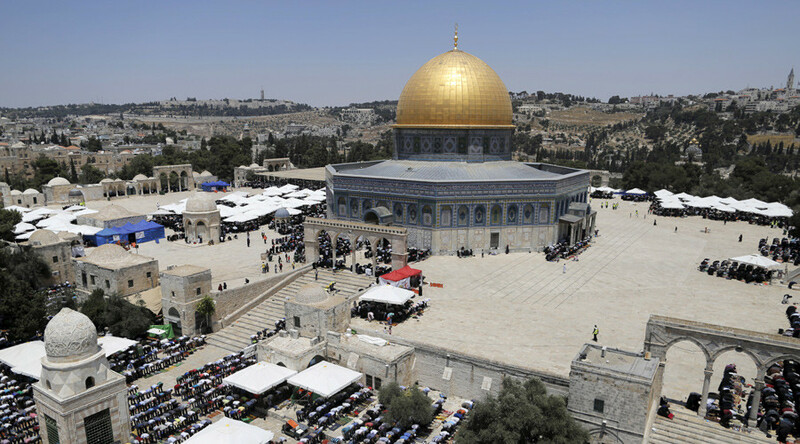 According to the Jerusalem Post, the recent outbreak of violence has been boosted by reports, circulating among Palestinians, that Israel was set to allow Jewish worship on the mount, and even remove its mosques. On Wednesday, all 19 Jewish House lawmakers in the US House of Representatives slammed UNESCO for its final vote. “The continued false allegations against Israel as having violated the status quo at the Temple Mount, which is under the custodianship of Jordan and the Wakf Muslim religious trust, and blaming Israel for the surge in violent attacks, must be condemned,” the statement from the representatives said. Israel’s interior minister, Silvan Shalom, said that the clause on the Western Wall was abandoned after “huge pressure from the Americans.” He criticized the text that was passed and said UNESCO was “very hostile” toward Israel.